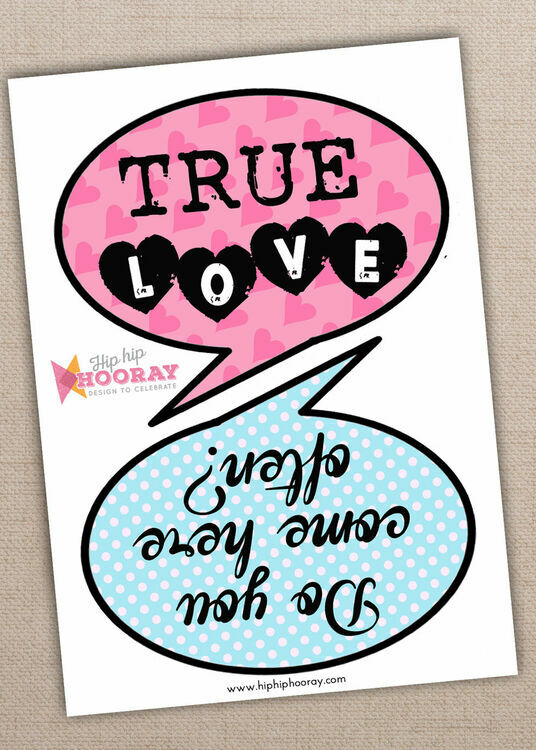 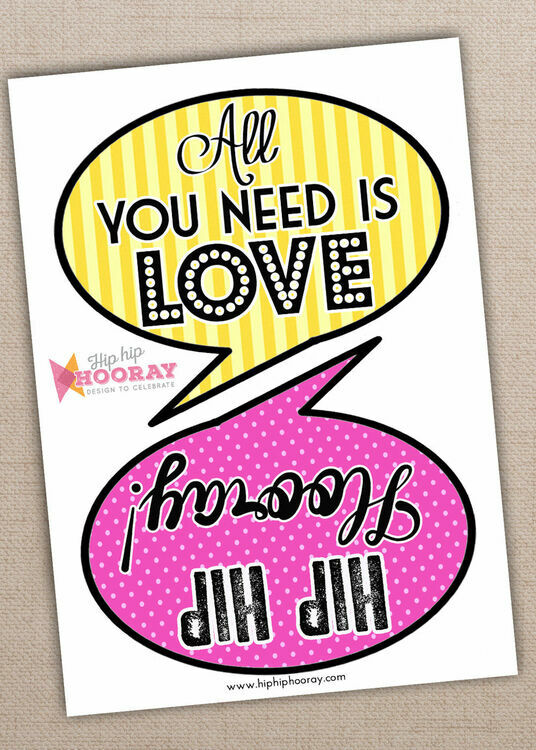 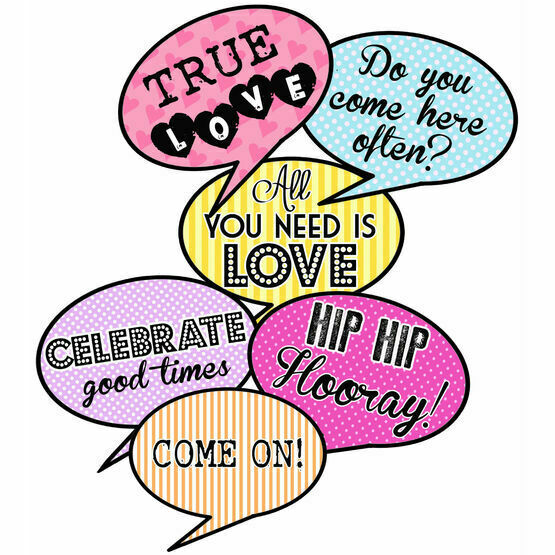 These bold & fun DIY printable speech bubble photo booth props feature great slogans your guests will love, including 'Hip Hip Hooray' / 'All you need is love' / 'Celebrate Good Times' and 'Come on' (from the song!) 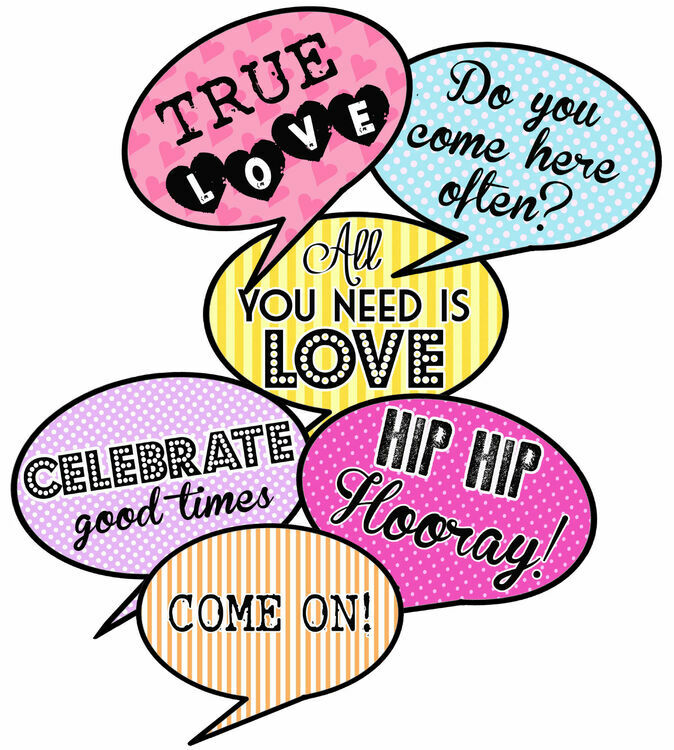 / 'True Love' and a humorous 'Do you come here often?'. 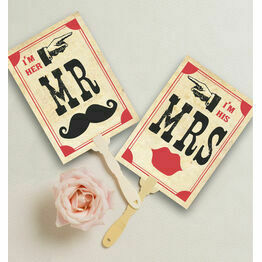 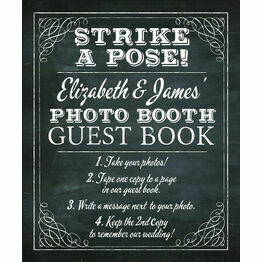 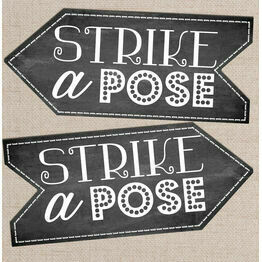 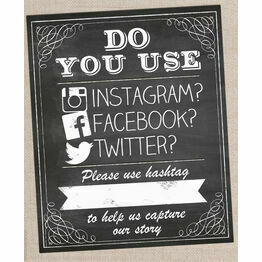 Pass photo booth signs out at your wedding or party and wait for the hilarity to begin! 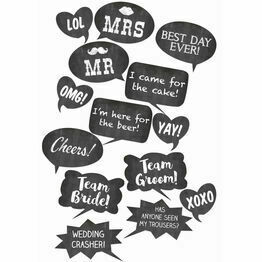 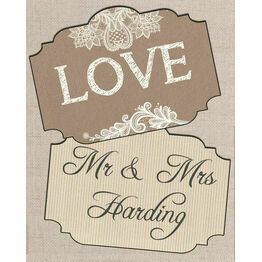 You will also get to capture some fabulous and funny photos to remember all the fun had at your big day. 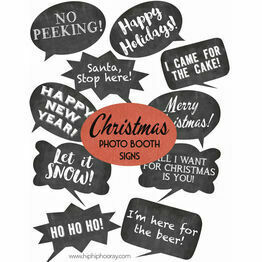 Purchase this item to download your instant printable PDF which has 3 pages (shown in the images) and makes 6 signs. 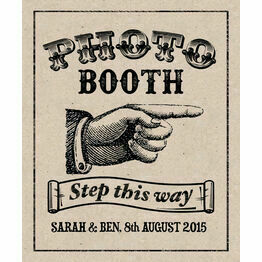 You can then print your props from home or work with a local printing company. 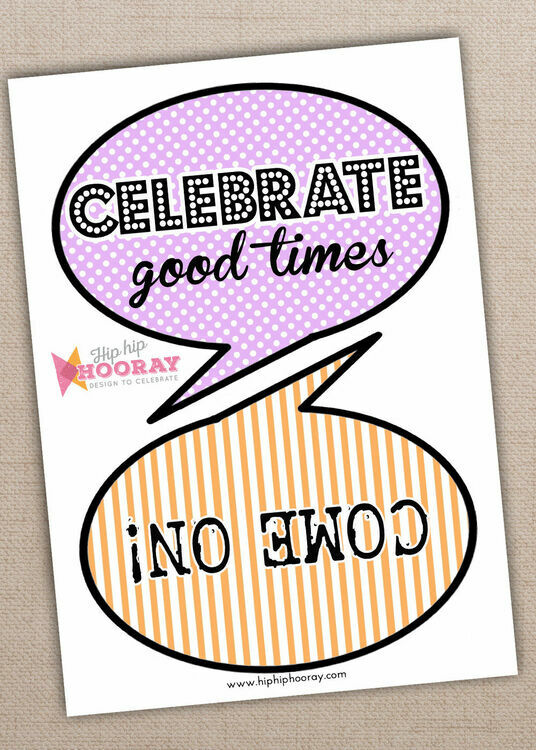 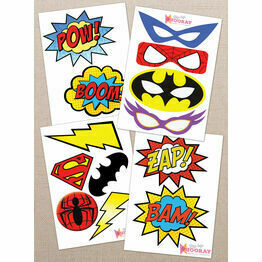 After printing onto card, simply cut out the speech bubbles, stick them onto sticks or striped straws and take them to the party! 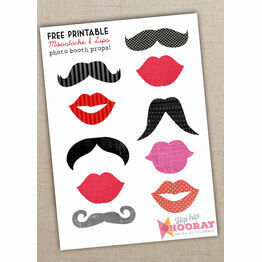 Please note, this is an instant download digital file and no physical item will be shipped.